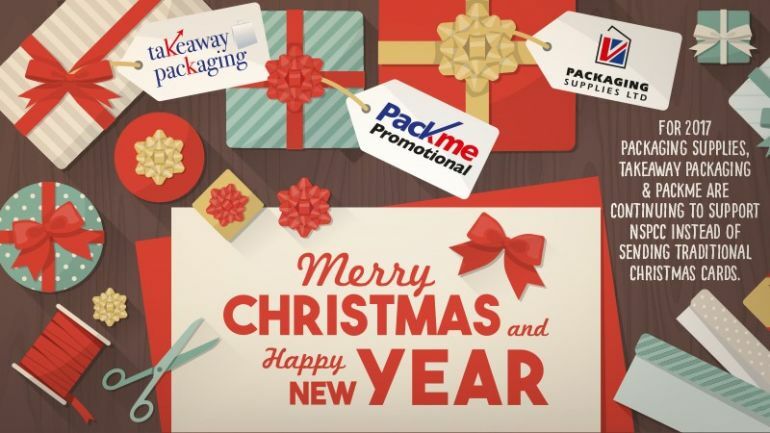 Our Favourite moments of 2017 | Christmas at Packme - Activity Packs, Children Activity Packs & Kids Colouring Packs - Packme Ltd.
It’s Christmas all year round at Packme! Packme have had a fantastic year and have some memorable moments that we’d like to share with you. 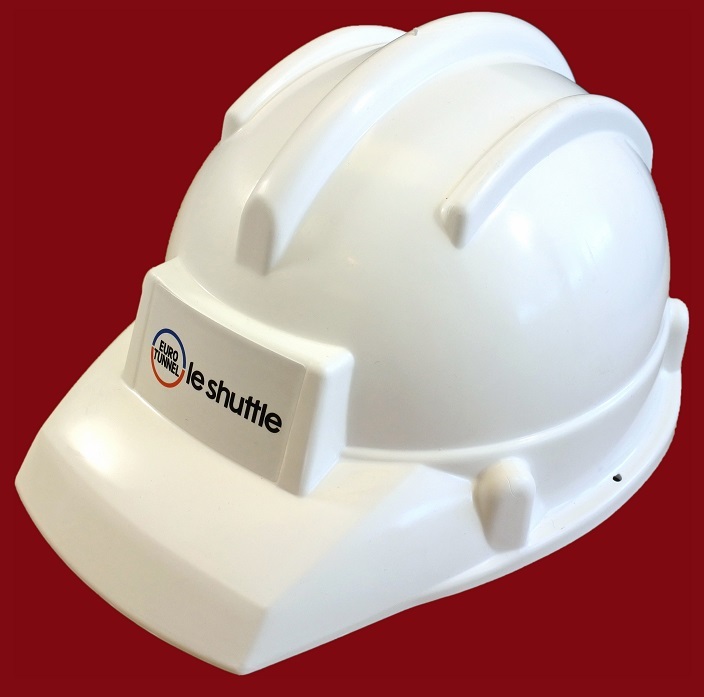 These hard hats for Eurotunnel were part of their ‘Behind the Scenes at Eurotunnel’ event. It was a delight producing these for Eurotunnel – the kids loved them, and they really looked the part! These bibs were a lot of fun to produce and we had a lot of fun testing them out! Always a cool way to start our summer! We have made so many promotional items for RFC in the last year, some of our favourites being their branded T-Shirts and Branded Mugs. We were very sad to lose Jazzy Geoff to retirement! But we are positive that he is somewhere sunny, drinking a tall glass of Gin and missing us terribly. We had a lot of fun and met some very interesting people at the Takeaway and Restaurant Innovation Expo! Take a look at our stand below. The launch of our sister company Takeaway Packaging has to be our favourite moment of this year! We have now branched out into the world of branded takeaway packaging and supplies. We hope next year will be just as exciting as 2017, we wish you a very merry Christmas and a happy New Year! 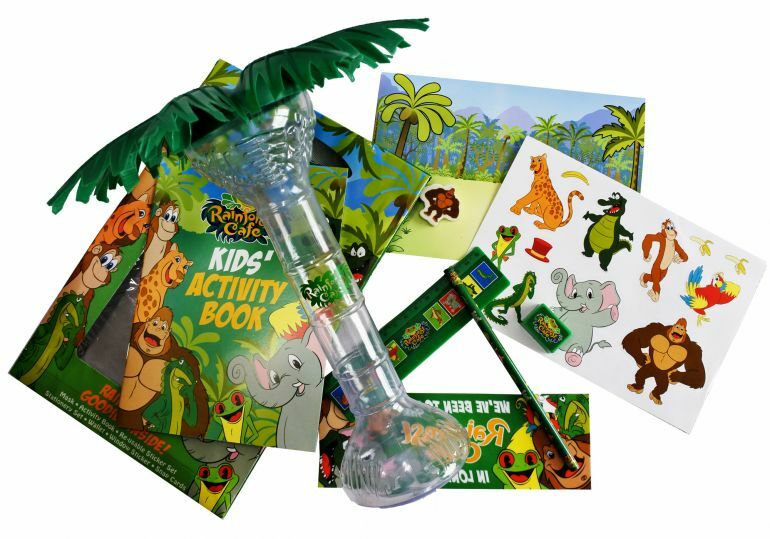 If you are looking to order childrens activity packs over the Christmas holidays, email sales@pack-me.com or head over to our online shop. Please note our office is closed from the 22nd of December to the 2nd of January.